The Renu Challenge participants tell us their plans for the Renu Challenge. Click on each designer's photo read their Q&A. 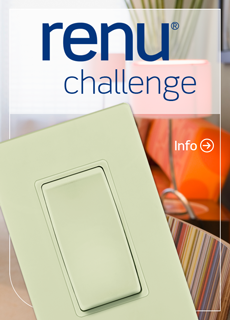 Renu Challenge - Meet the Designers! Renu Challenge - The Winners!